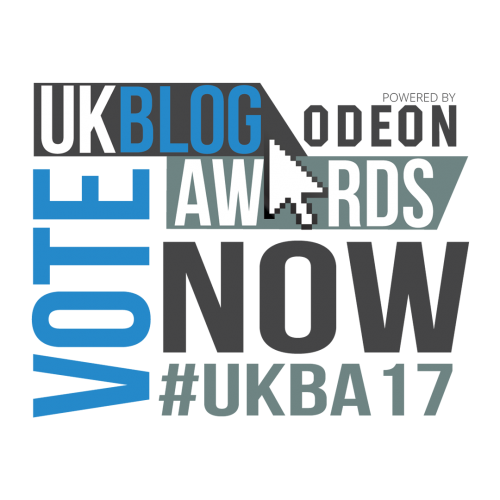 I’m really excited to announce that Muddy Stilettos has been nominated for the UK Blog Awards 2017 and we need your help in making us the Winner! 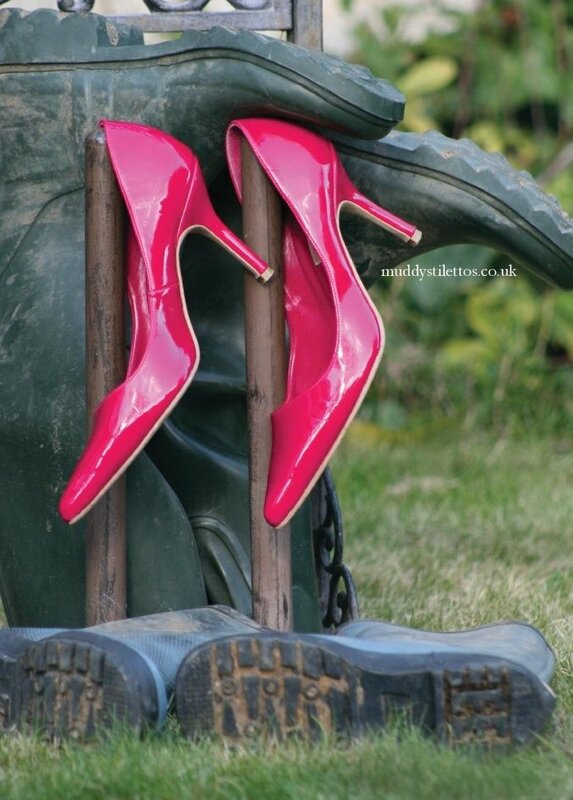 Muddy Stilettos first tottered into the world in Summer 2011 as a bit of fun for the founder, Hero Brown. The idea was simple: to write a witty but indispensable local guide to the very best restaurants, walks, boutiques, day trips, hotels, interiors and events (whilst also perking up her social life). So as you can imagine, when the chance arose to be Editor of Norfolk, I almost bit her hand off! I’ve never regretted it. How could we have known, after a brilliant first year of celebrating all things Norfolk has to offer that the Muddy Stilettos brand would be in contention for such a prestigious award? We constantly try to innovate on Muddy, which is why we have just started a Jobs site for our readers on Bucks/Oxon that will roll out to all the other regions in late 2017. In January we’re launching a further seven Muddy Stilettos county blogs, and all 17 blogs will be linked by a groundbreaking app by the end of the year if we don’t collapse in a heap first (*thud*). We’re really glad that you’ve been on the journey with us so far, and there’s so much to see and do in Norfolk. With your help we can head into 2017 as Winners. Voting ends on Monday 19th December at 10.00am.